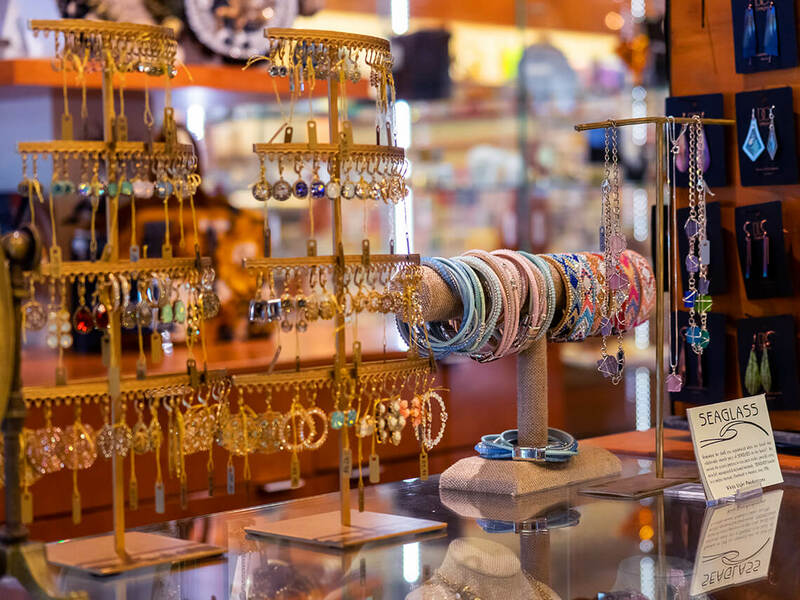 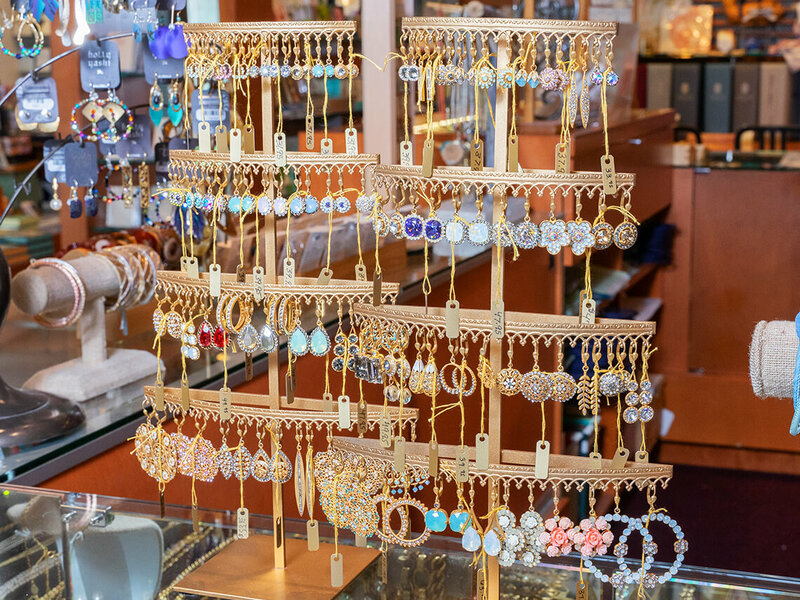 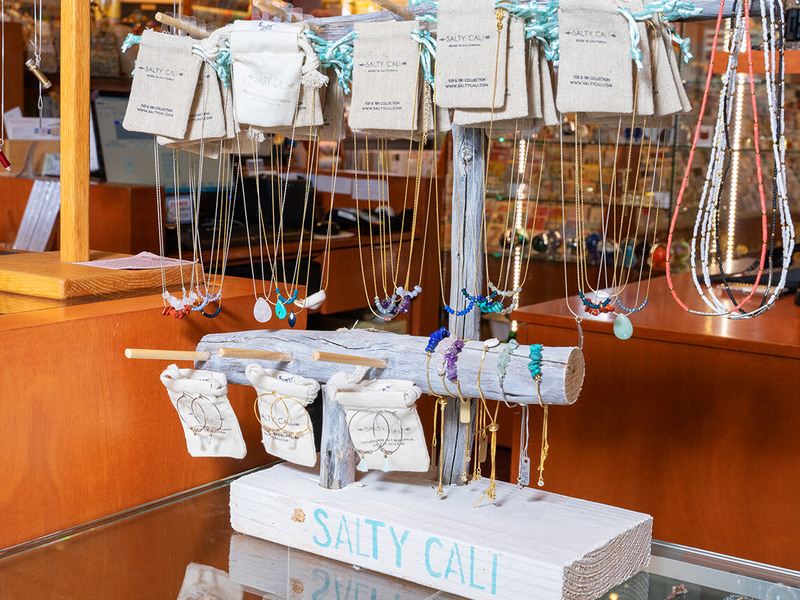 Warwick’s is passionate about jewelry and enjoys bringing you the latest trends from the shores of La Jolla to the most avant garde cities around the world. 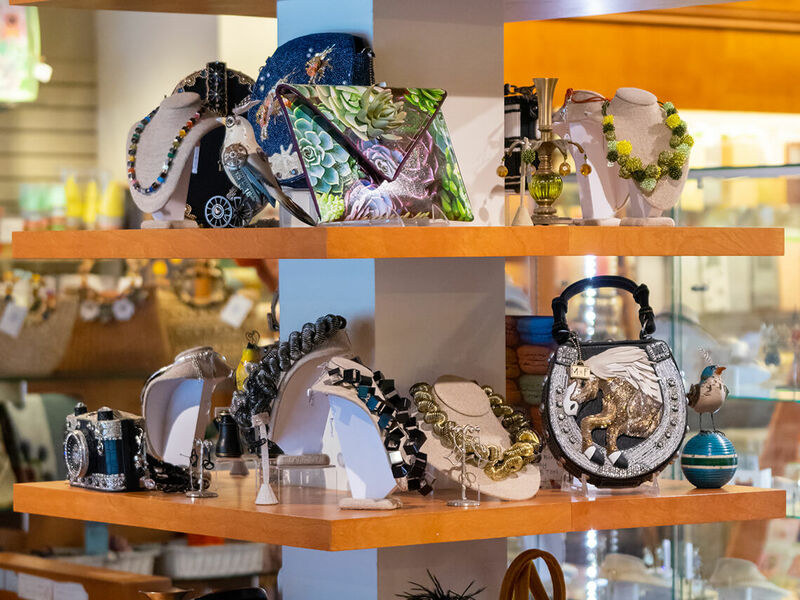 We feature fanciful finds for the everyday crafter, the elegant arts aficionado, the radical adventure seeker or someone who simply loves the simplest of designs. 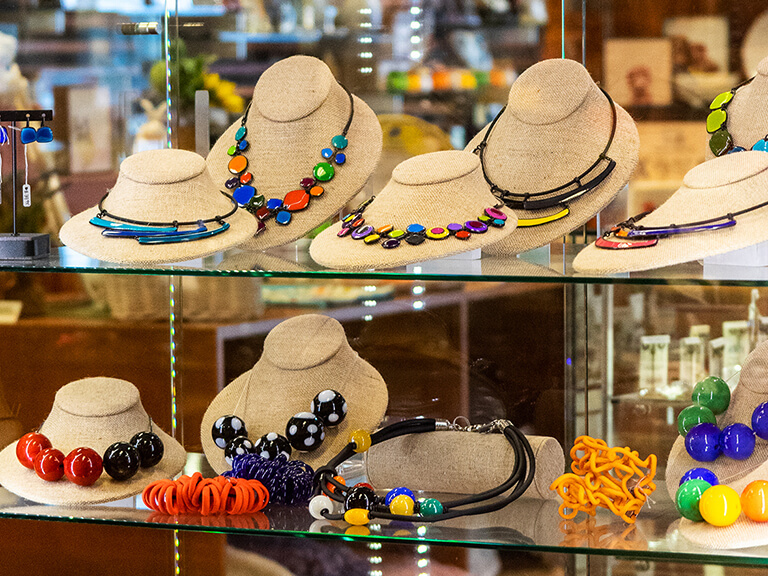 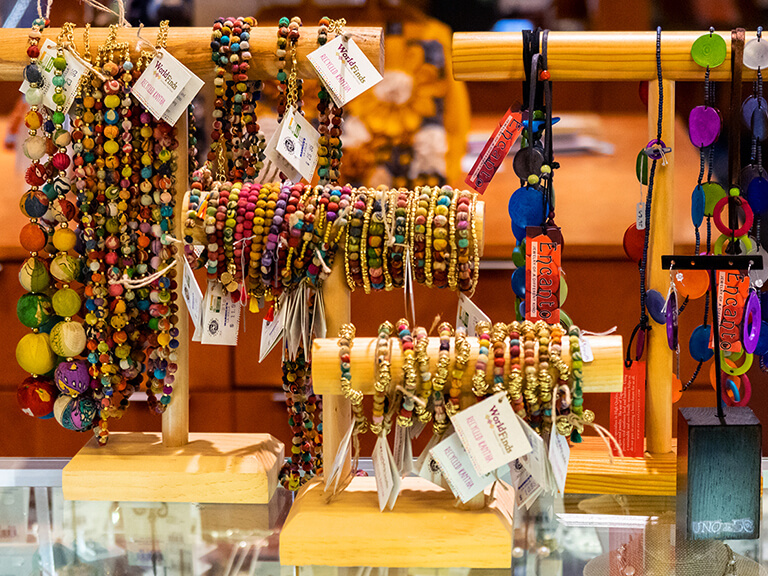 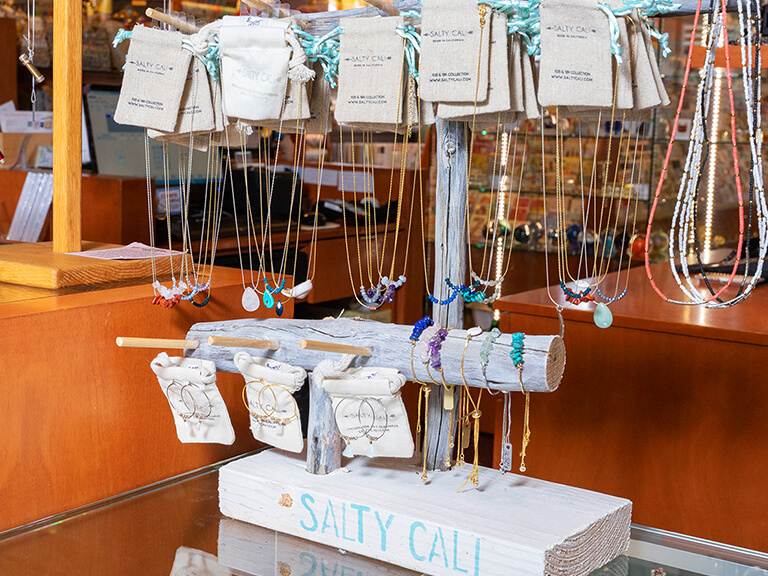 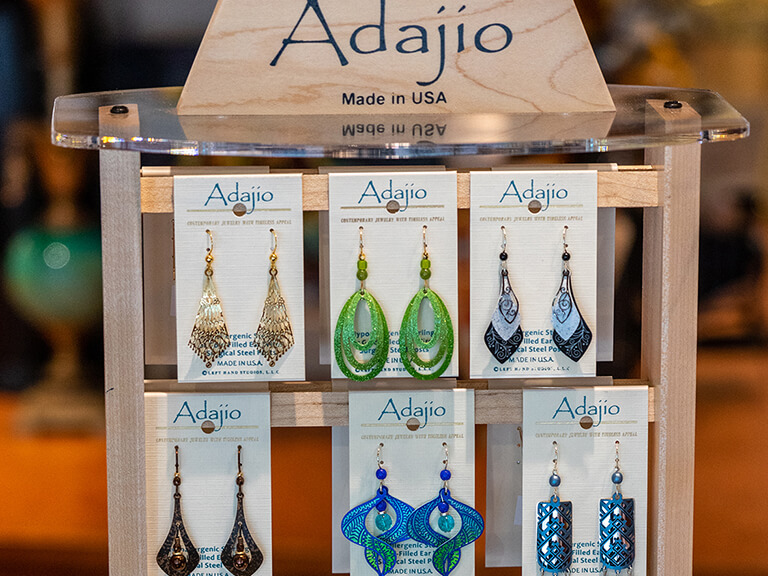 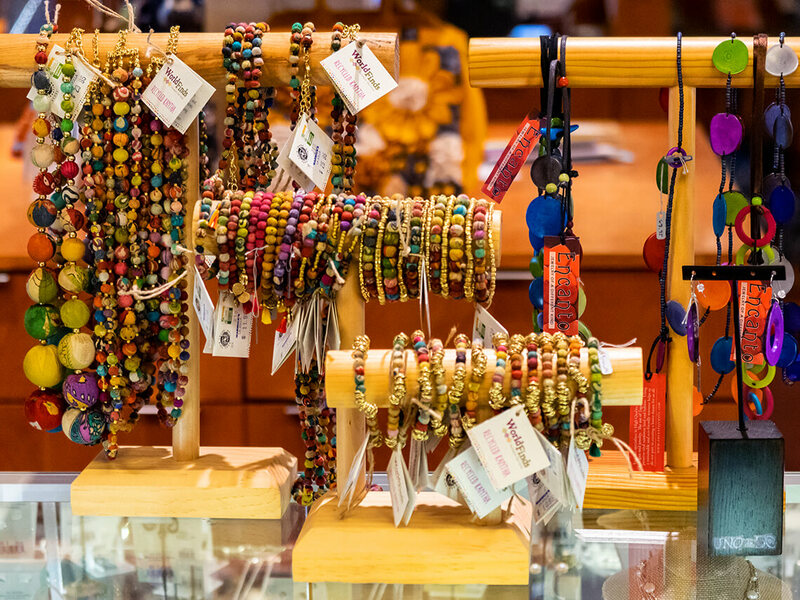 Our collection highlights jewelry from local artisans to world-renowned designers. 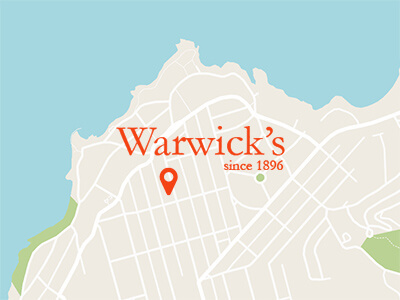 Warwick’s offers those special pieces not otherwise found on the ordinary beaten path. 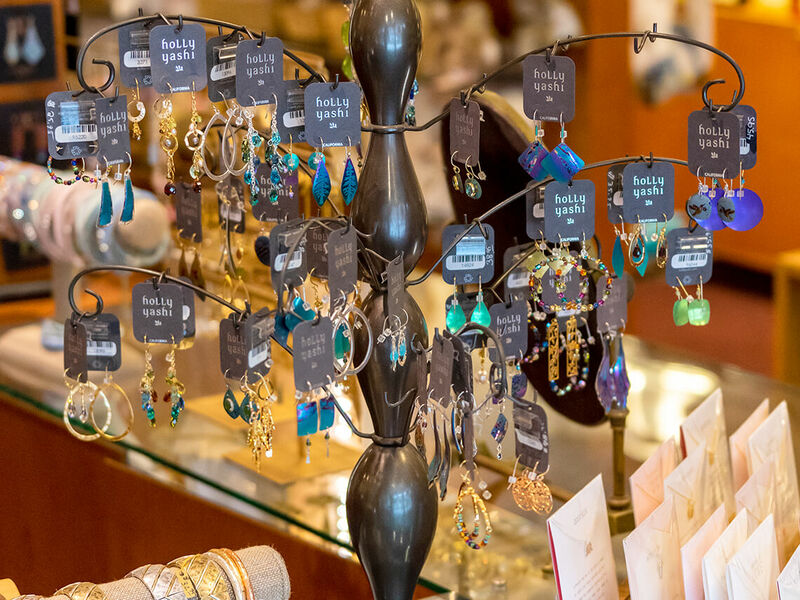 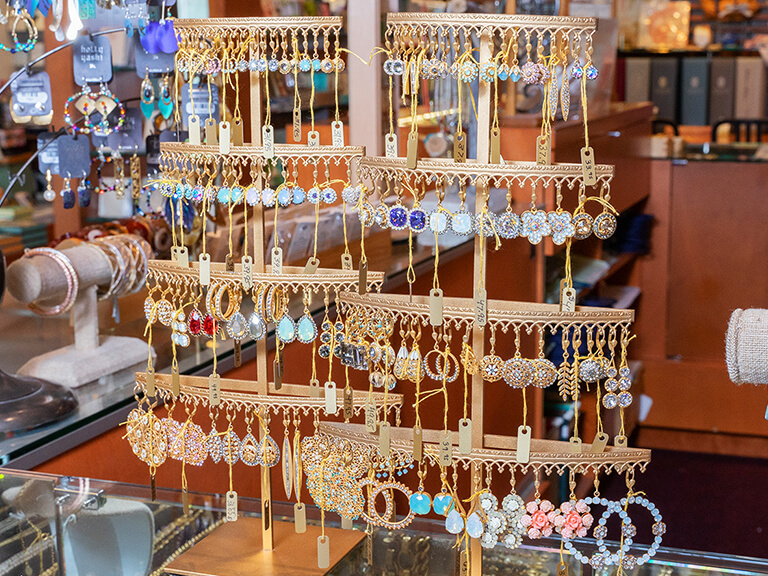 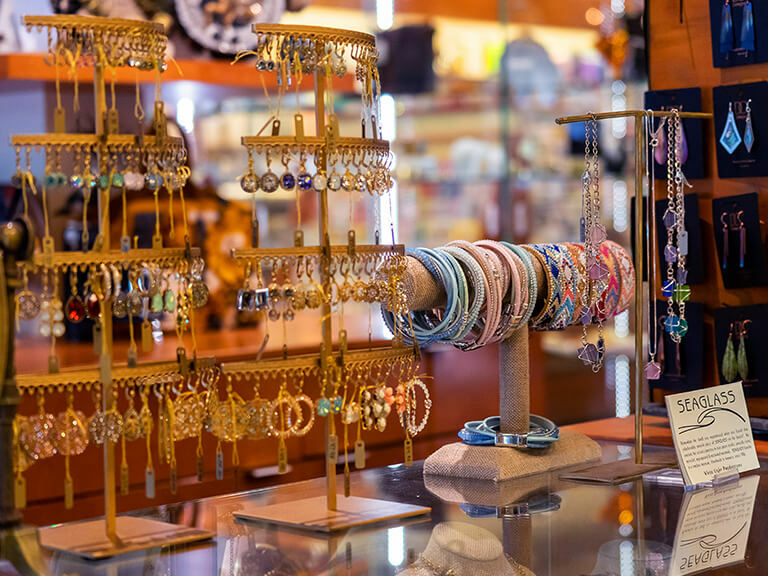 Warwick’s is a local’s favorite for all your jewelry needs and offers complimentary gift wrapping!